Profit margins are up for single-family property investors. In fact, according to new data, some counties have seen rental profits jump as much as 29 percent in just the last year. 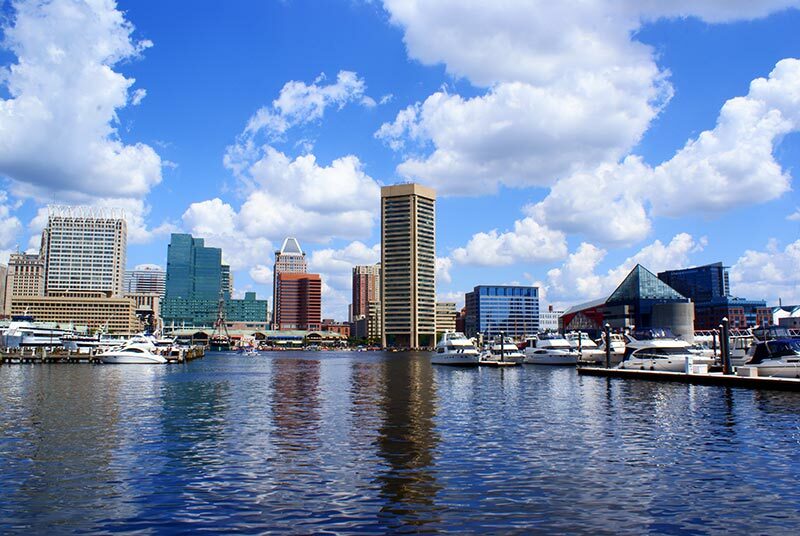 According to a new analysis from ATTOM Data Solutions, real estate investors can see serious profits when buying in Baltimore City, Maryland. The city boasts an average gross rental yield of 24.5 percent — the highest yield in the nation. Georgia’s Bibb County and New Jersey’s Cumberland County also offer serious profit potential, with average rental yields over 21 percent. According to Todd Teta, chief product officer at ATTOM, overall conditions are prime for single-family real estate investors. “Buying single-family homes to rent them out is a better deal for investors so far this year than it was at the same time in 2018, as profit margins are rising in a majority of counties across the United States,” Teta said. “Last year at this time, investors were seeing returns drop in three-quarters of the counties that were analyzed. So far this year, those margins are up in six out of every 10 counties analyzed. From a growth standpoint, potential profits have increased the most in North Carolina’s Buncombe County, where rental yields jumped 29 percent over the last year. California’s Santa Clara County and North Carolina’s Henderson County also saw big increases. According to Teta, it’s not all good news for investors, and location still plays a big role in profits. That 3 percent was in San Mateo County, California, where investors saw the smallest yields n the nation last year. Profit yields were nearly as low California’s Marin County and New York’s Kings County.